New Advertisement Wizard will start. Enter Advertisement Name. 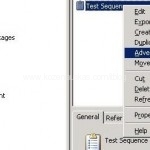 Task Sequence should be already populated for you. Enter the collection name where computers will reside for OS deployment. Make sure you select the correct Collection. I have created a separate collection for OSD beforehand. Tick Make this task sequence available to boot media and PXE. Click Next. In the Schedule leave defaults. 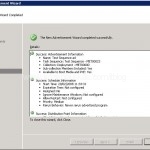 If you configure Mandatory assignments SCCM will force OSD to all machines in the collection. Yuo should not need to change any Security settings. Click Next. Review Summary and click Next. Wait until progress finishes and click Close. Start the PC press F12 wait for WinPE to boot. 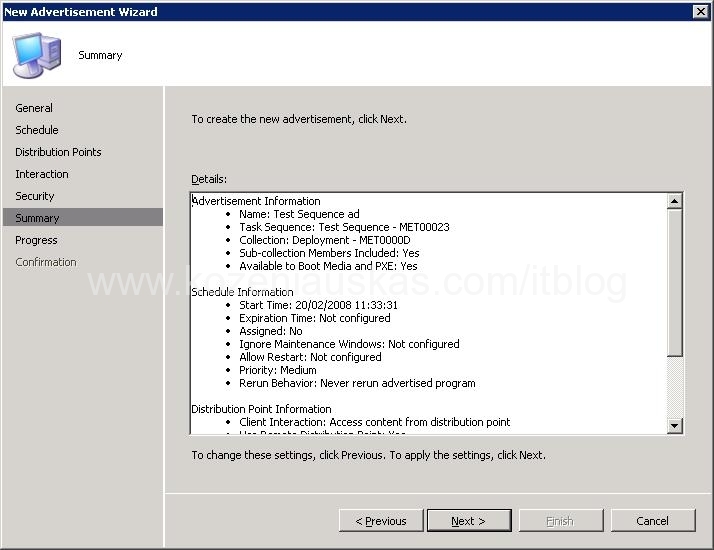 Select the task sequence and wait until it is deployed. I hope these How to posts will make your OSD setup process easier. Feel free to leave your comment or questions. Thanks for all of the tips. I am attempting my first install as we speak. I must say that this is the first step by step repository that I could find on the web. I will post back shortly, with hopefully good news. Keep up the good work! Hi …great site and Thank you for posting all this information. I am attepting t deploy a Win XP image via OSD. I keep reading that I should have a Sysprep package. 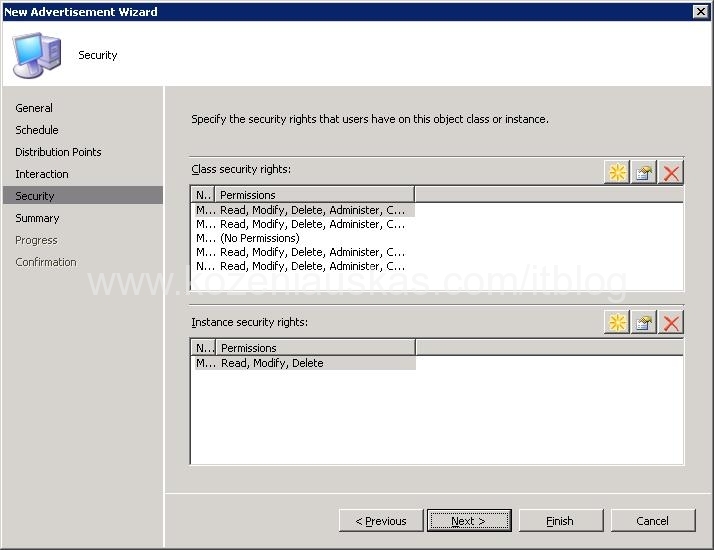 Do you have any intrustions on how to package that and include it with the Task Sequence deploy? Great blog. Question for you about the pushing of my image from SCCM to my destination server. How should we boot the destination server: via PXE or a boot disk (CD or USB key)? I’ve tried booting via PXE, but it never picks up my image from SCCM. Basically it never boots via WinPE. Any suggestions? it should work over PXE and boot media. Does the server gets an IP address when booting over the network? If it does then what is the error message that follows it? 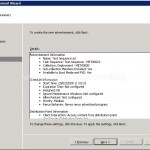 I´m deploying an image with XP and SP3, after of deploying the image in the client, in panel control –> in “Run Advertisement Programs” again show-me the advertisement for the Deploying Operating System and the user can again “RUN” exist any solution? You have to remove computer object from the collection. 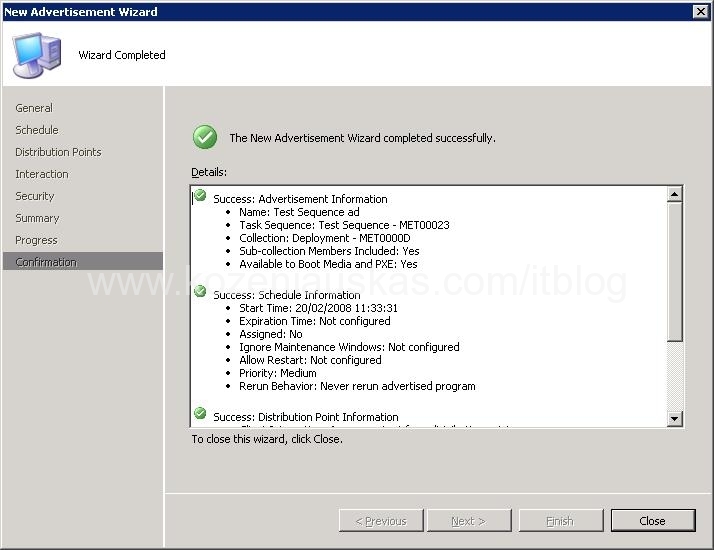 Even though the computer has been installed, the XP deployment package is still being advertised to the collection and this is why you see it in advertised programs.To remove it, do not right click on computer name and delete it. You need to right click on the collection go into properties and remove computer name from there. 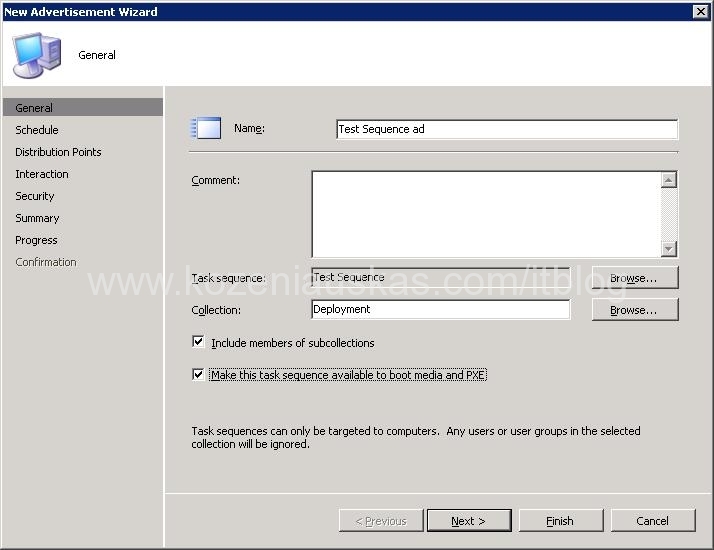 How can i delete already added task sequence? I have tryed everything. Can not find such option. Thank you alot for your tutorials, they help me alot!